If you are a victim of domestic violence call 911 immediately. 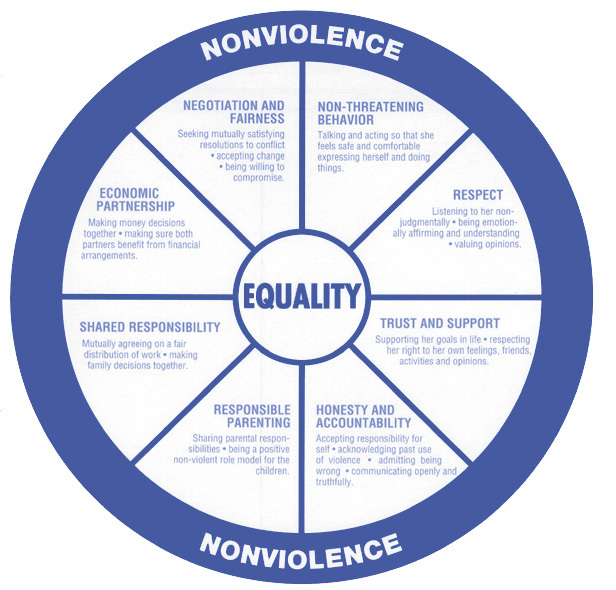 Domestic violence is a pattern of abusive behaviors that a person uses against an intimate or former partner. It sometimes involves parents and children and even the grandparents. The abuser uses fear and intimidation to gain power and control over another person. 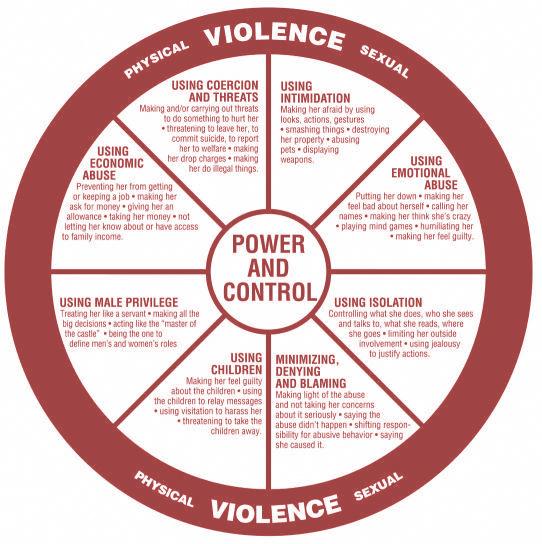 The abuse can take many forms, including emotional, economic, and sexual abuse, and it may involve using children, pets, threats, intimidation, and isolation. Domestic violence has harmed relationships for centuries and still remains a widespread problem. It affects millions of people annually, mostly women. In the United States, 1 in 4 women will be physically assaulted by an intimate partner at some point in their lives. Domestic violence affects people of all ages, ethnicities, cultures, religions, sexual orientations, educational backgrounds, and income levels. Cases involving domestic violence can be some of the most difficult and sensitive cases with which to work. The lives of victims of this type of assault may be seriously disrupted; often times the victims are forced to “flee” in the middle of the night, leaving behind clothing, identification papers and other personal properties. Taking a stand against domestic violence in this community is a top priority for our Office and our District Attorney Warren Montgomery. We have a staff of specially-trained prosecutors and investigators, and a Victim Assistance Program to help you through the legal process of prosecuting your attacker. Please click here for more important information about domestic violence. Victims of Domestic Violence confront daily struggles, dealing with mental, emotional, and physical abuse from their partners/spouses. We understand that the Criminal Justice system can be difficult for them to understand. We hope the following information help to explain some of the terms and procedures that are common in domestic violence cases. The Complaint The institution of a criminal investigation begins with a complaint. The complaint may result from either a call to the police or sheriff’s office, a call to 911 Emergency, a call from a concerned neighbor or family member, or any other observation or initiation of a complaint to local law enforcement. In Washington and St. Tammany parishes, law enforcement officials (i.e. local police agencies or sheriff’s office), must investigate every complaint. Thus, a victim who calls 911 can expect a visit from local law enforcement. The Investigation The law enforcement agency will conduct its investigation. Arrest or Summons In the event the law enforcement agency discovers “probable cause” that a crime has occurred, officers must either make an arrest or issue a summons to the batterer. If the officer arrests the batterer, the batterer will go to jail for booking and formal processing. Depending on the charges asserted by law enforcement, a bond shall be determined by a judge. If the batterer can bond out of jail, the batterer is issued the “arraignment date” to appear in court. If a summons is issued to the batterer, the summons shall indicate the batterer’s arraignment date to appear in court. An “arraignment date” is a court appearance during which the District Attorney’s office informs a batterer/defendant of the charges filed against him/her by the State of Louisiana on the court record. Bill of Information Following summons or arrest, the law enforcement agency will complete a report and forward same to the District Attorney’s office. The information will be screened and evaluated as to the legal sufficiency for prosecution and the determination of formal charges. Trial In the event the batterer/defendant pleads not guilty at Arraignment, a Trial date is set. After the arraignment day, we will contact or attempt to contact the victim(s) and keep them informed of the proceedings and prepare for trial. For more information about how this process works, please review the Victim Assistance Program section on this website. Updated Victim Information In the event a victim moves, relocates, disconnects their phone lines, our attempts to contact the Victim(s) may be unsuccessful. 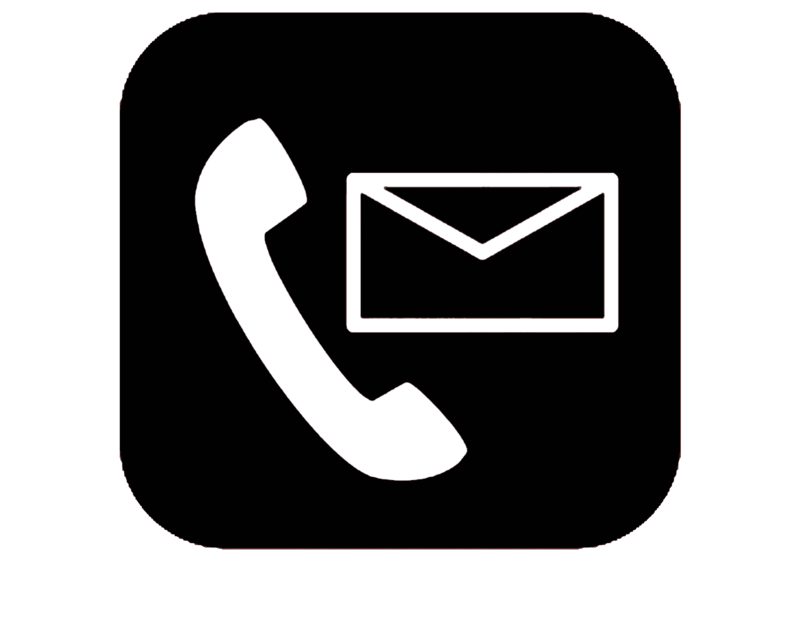 If you are a Victim or know a Victim that has moved or disconnected their phone, please contact our office, so we may maintain current and accurate Victim information. If you are a victim and have questions, please do not hesitate to call the Domestic Violence Unit. It is our priority to protect the victims’ safety and to prevent them from feeling victimized by the legal system. Establishing a productive relationship with the victim is important to the success of our program. – What do I do if I am a victim of Domestic Violence? Most important is your safety and that of your family. Contact your local law enforcement agency and file a report. Law enforcement will assist in securing your safety by removing the abuser from the home. If he/she is not in custody, officers will recommend that you stay with a family member, go to shelter or obtain temporary lodging. – How do I get a restraining order? When the officer arrives on the scene, you may request an Emergency Protective Order (EPO) which is good for 5 business days. When an individual is arrested, he will be ordered to have no contact with the victim as a condition of his release from jail. – Now that I have this order of protection, am I safe? An order of protection cannot guarantee your safety; therefore, it is important that you have outlined a safety plan. – Can you help me relocate? In some cases, the Victim Compensation Program may be able to provide you with financial assistance, including but not limited to relocation expenses up to $2000 per household. The Victim Advocate will assist you in filling out the appropriate paper work and submit to claims process in an emergency basis. – What is a Restraining Order? There are three types of protective orders: Emergency Temporary Restraining Orders: If you are in need of emergency protection outside of regular court hours, the court may grant you an emergency temporary restraining order. This order provides you and your family members with immediate protection from an abuser. If you are issued this order, it will only be good until the close of the next business day that the court is open. For the protection to remain in effect, you must go to court before the close of the next business day to request a temporary restraining order and/or a protective order. Long-term Protective Orders: A long-term protective order can be issued only after a court hearing where you and the abuser both have the opportunity to tell your sides of the story to a judge. You must attend that hearing. If you do not go to the hearing, your TRO may expire and you will have to start the process over. A long-term order will last for up to 18 months, unless otherwise stated. ** However, the part of the order that says the abuser should not “abuse, harass, or interfere with the petitioner or his/her employment; should not go near the residence or place of employment of the petitioner, the minor children, or any person on whose behalf a the petition was filed” can last for an indefinite (unlimited) period of time. *** Orders may also be extended.